Did you know that many of the most common things we say to our kids actually makes things worse? Today’s Mindful Mama guest will help you know what to say and what not to say to your kids to create close, connected relationships for life. Lori Petro is a parent educator and child advocate at Teach Through Love.com. She’s on a mission to transform the way parents communicate with their children. 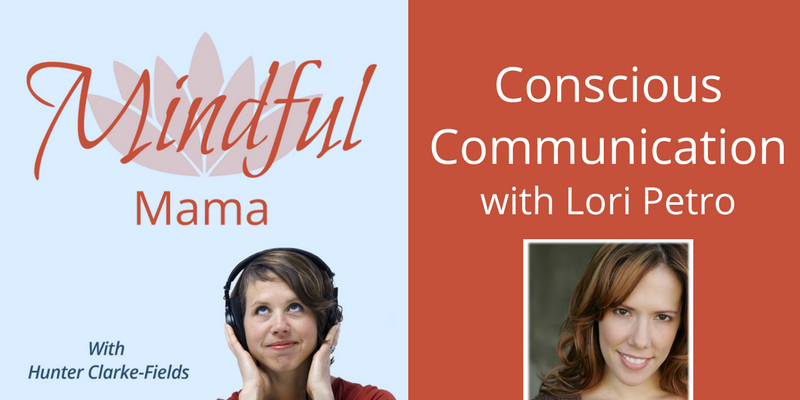 Find out more about Lori’s Conscious Communication Cards here.